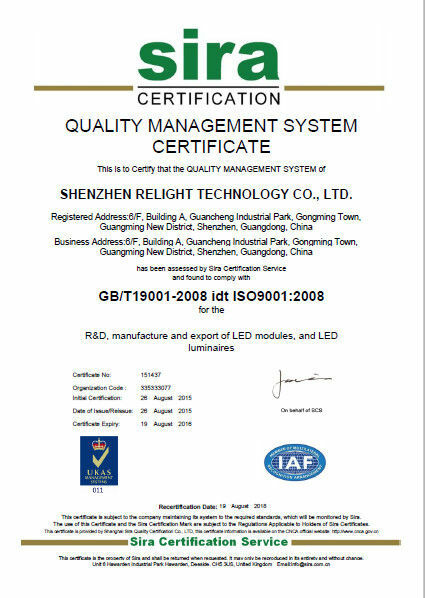 Shenzhen Relight Technology Co., Ltd. is professional in the designing, producing LED Module, such as normal DC module, high voltage AC module, RGB module, dimmable module, and customized deisgn module based on specific project. 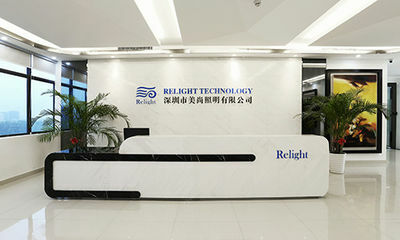 Relight is exporting to the global customers, focusing on the main markets of Australia, Europe and North America. 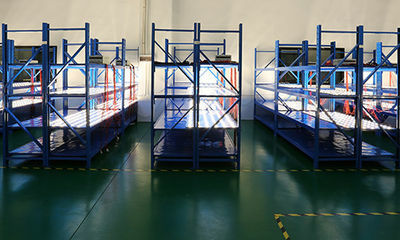 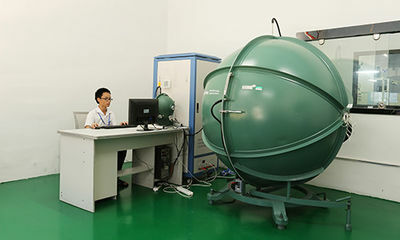 Relight factory has dust free anti-static room, fully-automatic manufacturing line and high performance testing equipment, which is able to deliver to the customers within 2 weeks. 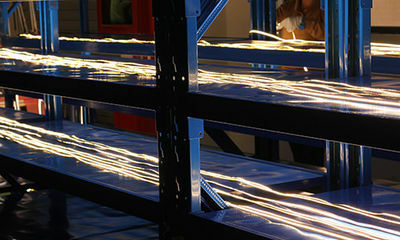 Relight also own its strong develop and research ability with own patents in LED industry. 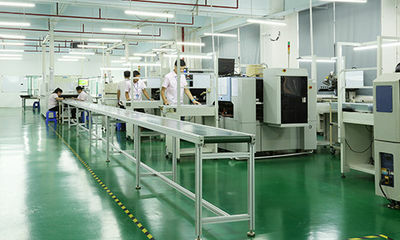 Relight is also committed to provide more practical, comfortable, simple, and artical light products and solutions.We seek the research and design of “lighting module” products, thus optimizing either consuming electric products, domestic products or healthcare and commercial products. 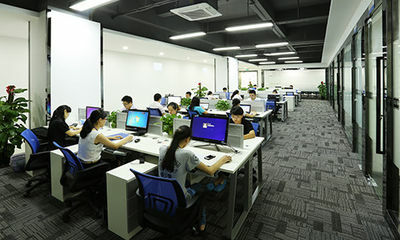 Based on a thorough understanding of the customer needs, Relight engineers can design the products according customers idea and comments till the satisfied products out. 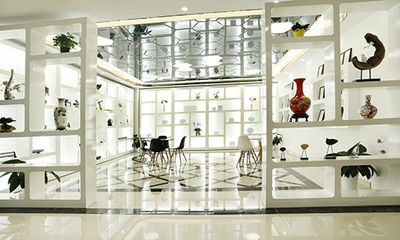 RELIGT solution will be your best one, and you can do now with starting here. 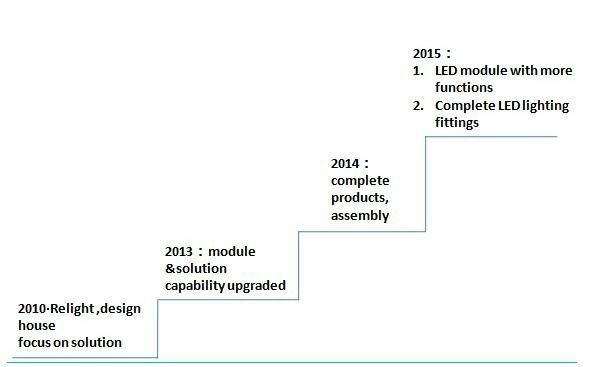 Relight is a professional LED module designer and manufacturer, we can make different module solutions based on various customer requirement. 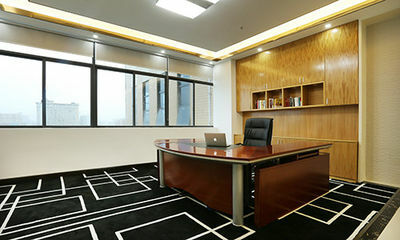 All of our projects are customized. 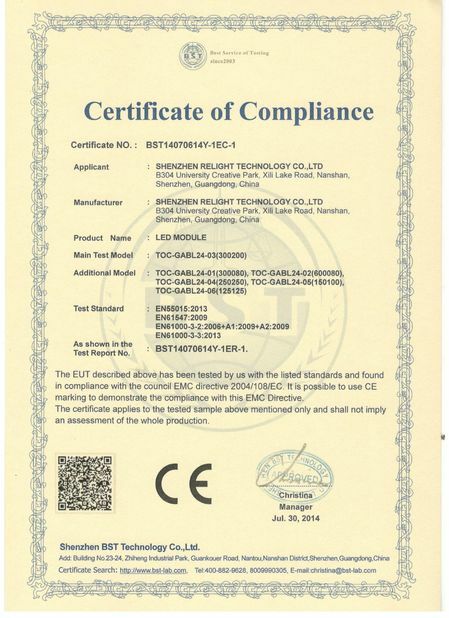 LED selection is from SAMSUNG, LG, OSRAM, LUMILEDS etc..
We have ISO certificates covering the whole production line. 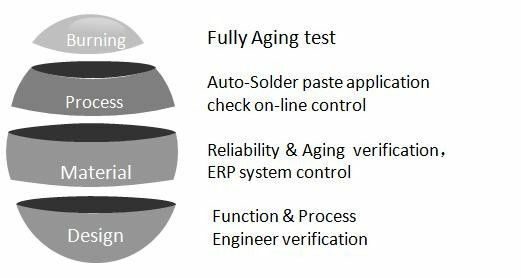 The complete quality system is including burning testing for each lot, vibration testing for the whole carton box which is simulating the transportation conditions..